Contact Lucy for session rate. 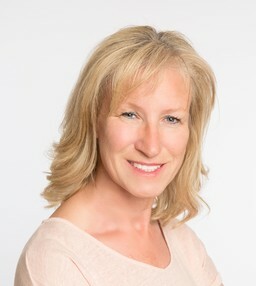 I practise as an integrative psychotherapist and counsellor, which means that I work with a variety of therapeutic techniques and methods to suit the individuality of my clients. This might include the use of creative materials and resources, which can sometimes really help people to express themselves, especially when the subject matter is very difficult or confusing. I believe that therapy gives you the opportunity to understand more about yourself and your relationships with others and gives you the chance to look at your life and your circumstances through a different lens. The success of the process lies within the therapeutic relationship and being able to express your deepest concerns in a safe and supportive environment. I believe that everyone has a natural drive towards contentment and fulfilment but there may be many obstacles and suffering along the way and sometimes these can be difficult to define and understand. Therapy can help you to identify more clearly the issues you are facing and so start to facilitate therapeutic change. I have previously worked as a secondary school teacher before training to become a child and adolescent therapist. I have then expanded my practice into work with adults, couples and groups. I have a great love of horses and I have trained with EAGALA (Equine Assisted Growth and Learning Association) and worked in Equine Assisted Therapy for groups and individuals.